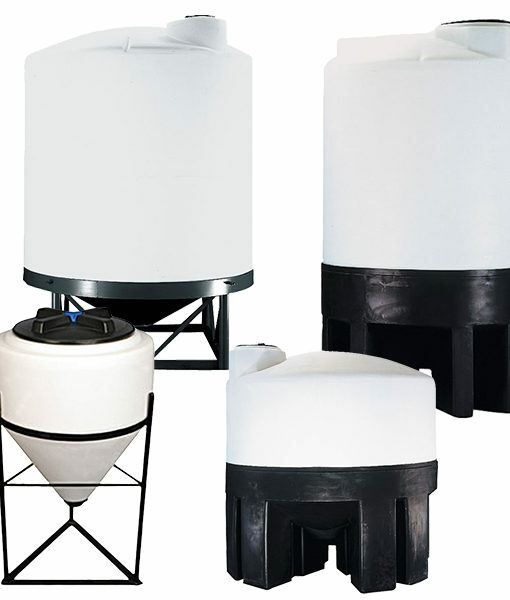 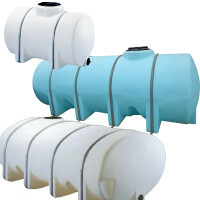 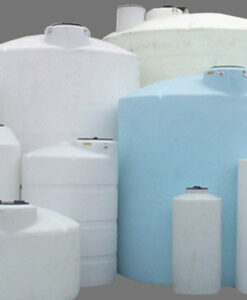 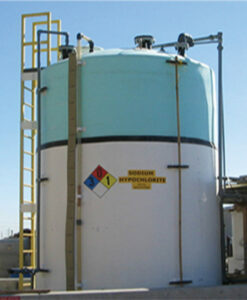 Cone Bottom Dome Closed Top Tanks designed for a variety of applications. 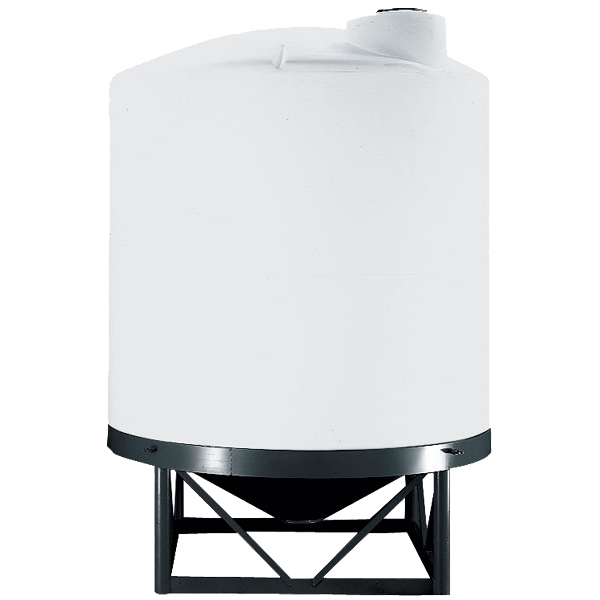 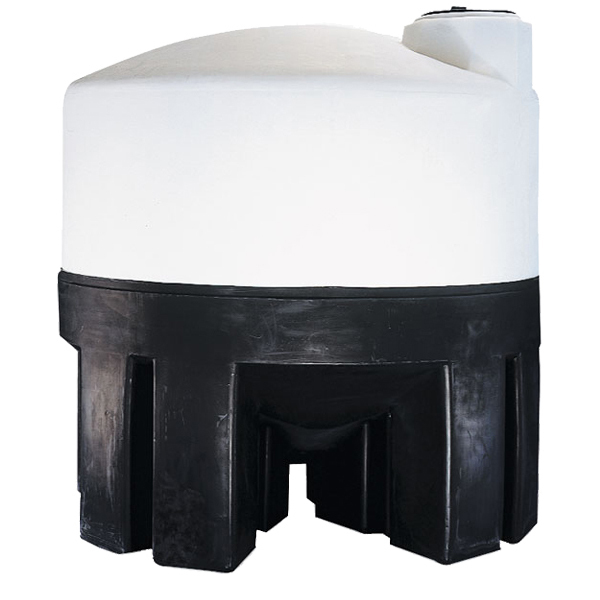 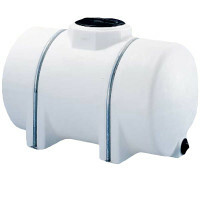 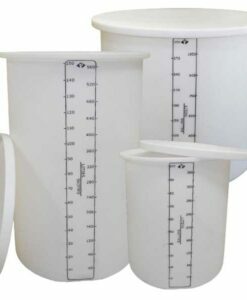 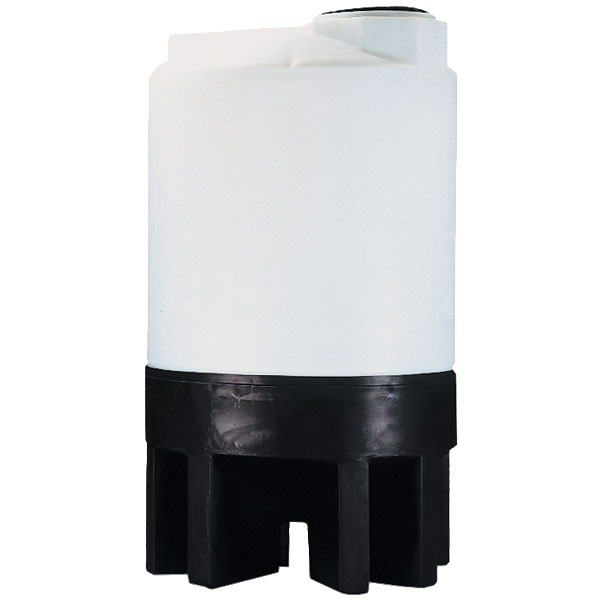 With the conical bottoms, our Cone Bottom Dome Closed Top Tanks enable for quick and complete drainage. 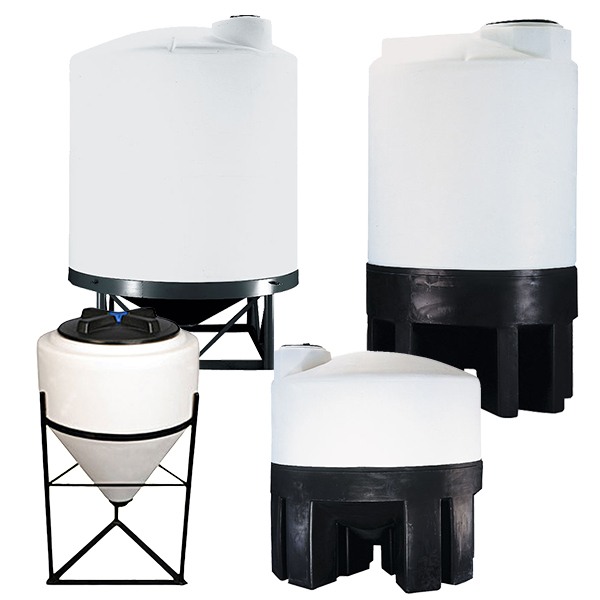 These plastic cone bottom tanks are molded of rugged, high density polyethylene and are both impact and chemical resistant. Available in standard weight at 1.5 or heavy duty at 2.0. 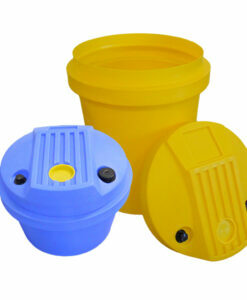 Variety of options to choose from, with plastic stands or without. 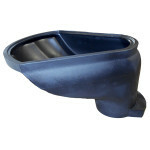 You can also get them with steel stands at an additional charge. 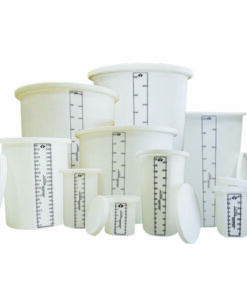 To create your setup, look at the various sizes we have below. 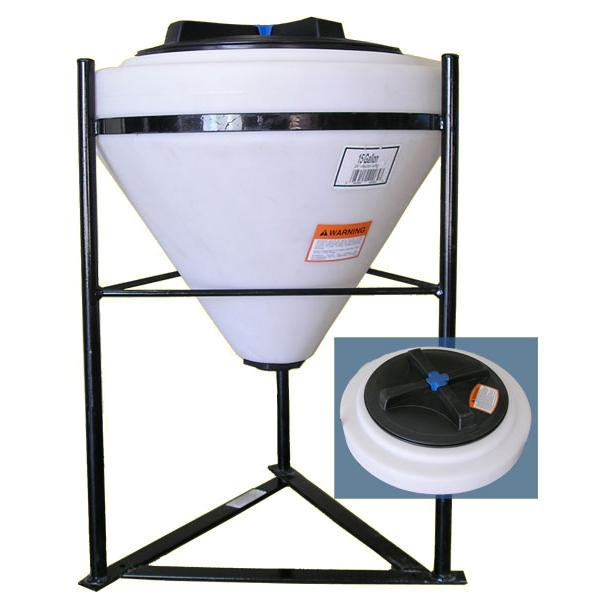 You can then contact a Distributor or Rep in your area to complete the process of ordering. 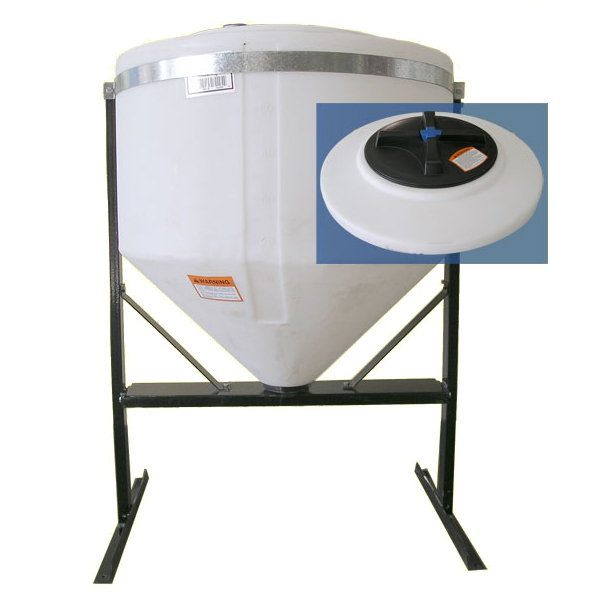 If PDF drawing is available – click to download.